Belgium Liege waffles have been around for centuries but most of us are only familiar with the traditional style. The team behind Sweet Combforts wanted to put a twist on this classic dessert. Co-Founders Geoff Manila and Executive Chef Anne Marie Damasco have teamed up with the gentlemen behind Pig Pen Delicacy, Mark Cruz and Kevin Bobby Nguyen. This group has a history together and there's no doubt Sweet Combforts will be a culmination of all their talents. Belgium Liege waffles are a traditional street food that's typically eaten with your hand. 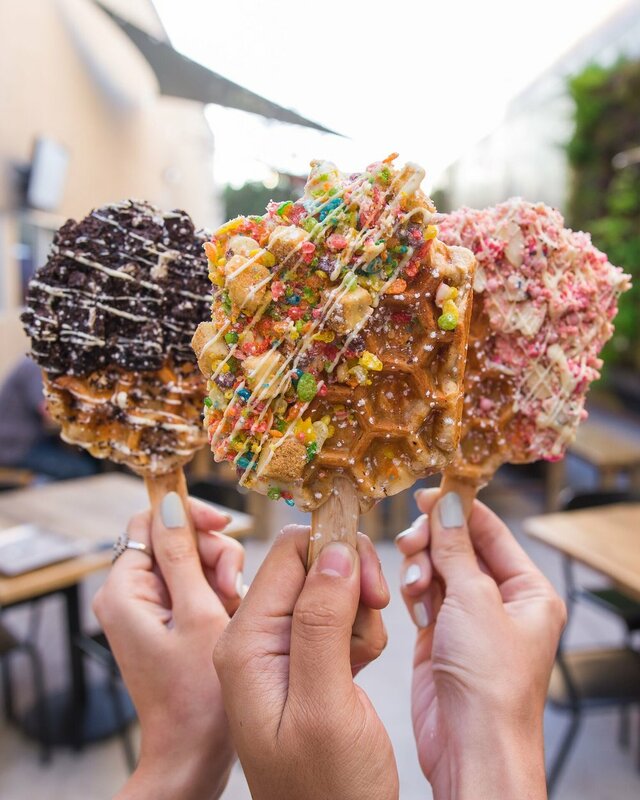 When waffles were first created, they didn't have those square patterns we're all familiar with, instead they had honeycomb patterns; hence the name Sweet COMBforts. What makes Sweet Combforts' waffles so special though is the use of pearl sugars, which give a nice caramelized texture that is unlike anything else. Overall, this culinary team's goal is to make everyone's liege waffle experience a delicious and one. 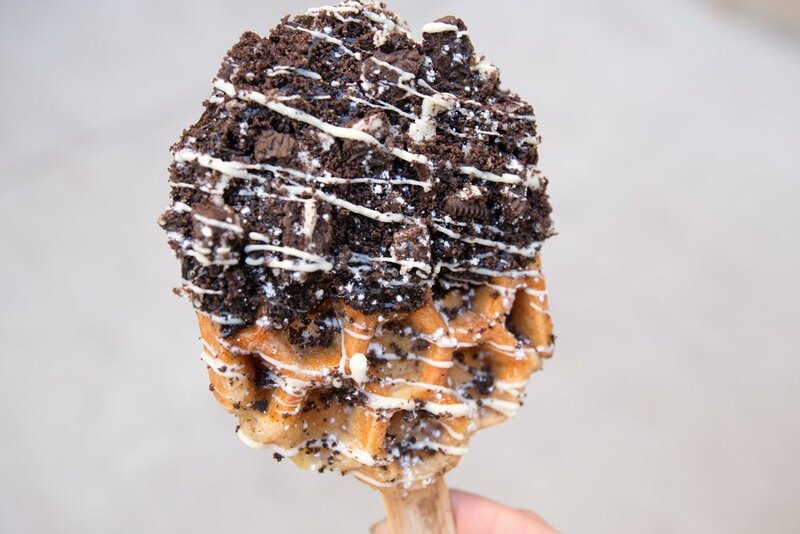 Sweet Combfort's liege waffle menu will feature a variety of toppings and drizzles, along with ice cream to pair alongside. 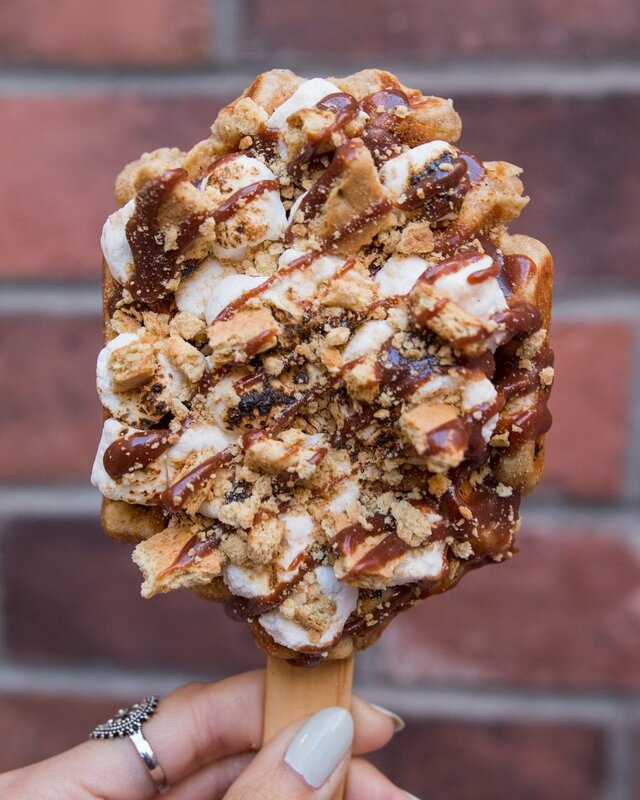 In addition, they'll be making this sweet street food even more effortless by serving them on a stick. List of Menu Items ...coming soon!